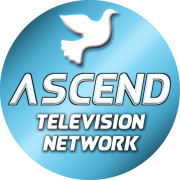 Ascend Television Network, Christian television dedicated to advancing the Gospel of Jesus Christ to a global audience by way of inspirational ministries, powerful testimonies, and anointed messages. 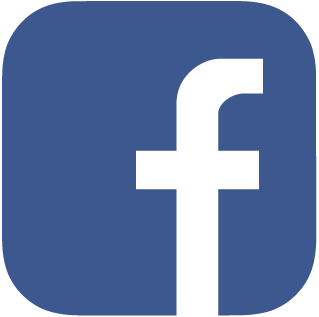 Our 24/7 live stream features a variety of church services and speakers from around the country that will minister to you, as well as our flagship radio program “Second Chances”, where believers from all walks of life present their individual testimony of salvation and restoration. 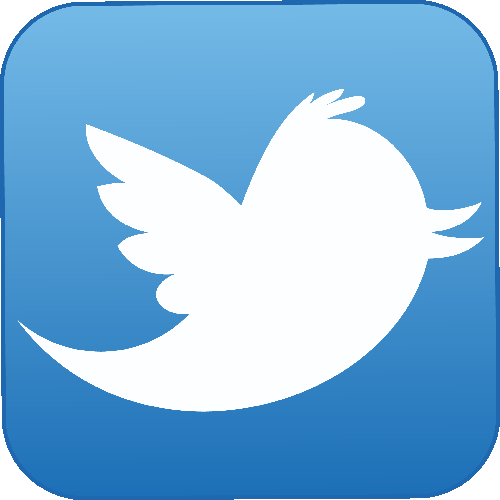 We also broadcast a scripture reading presentation daily that will bless you. Our desire at ATN is that you will “Reach Higher” in your personal walk with the Lord. 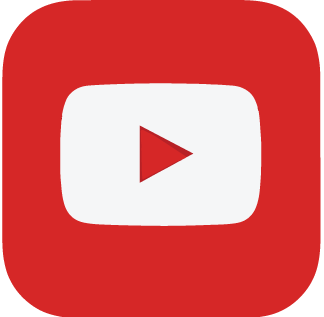 for Original Content as well as our 24/7 Live Stream. 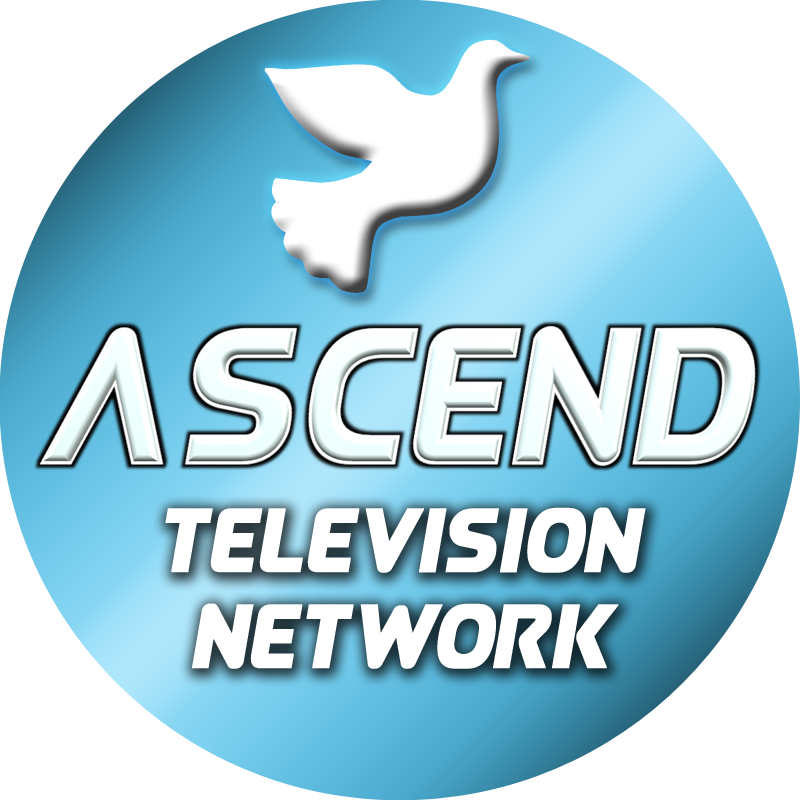 Ascend Television Network is a division of Advantage Ministries Inc.